Do the words 'custom printed fabric' make your heart skip a beat? 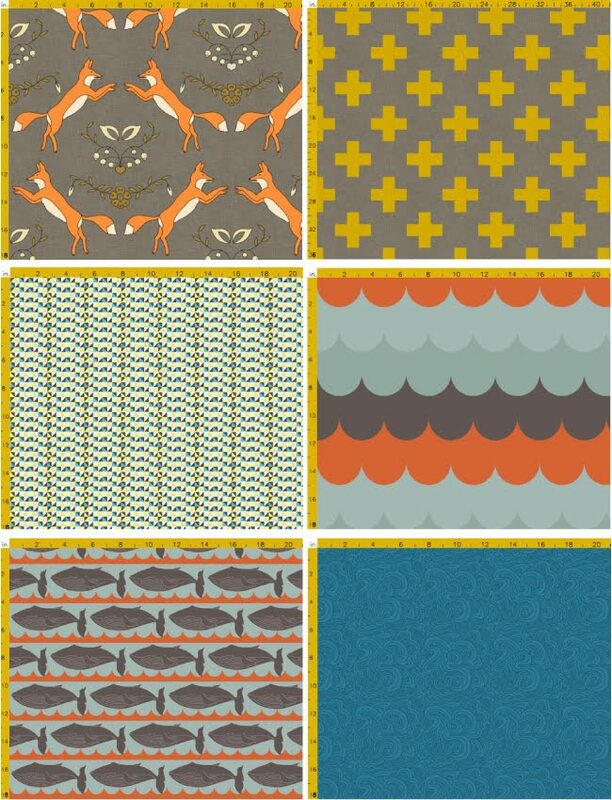 A good friend of mind recently told me about Spoonflower, which we now (at Boheem) consider somewhat 'life changing'. This site allows anyone to design, upload, print and create custom made fabrics. There is no minimum order, they have a selection of really nice natural fabrics, the printing process is eco-friendly and yes, they ship internationally. The website is extensive, well organised, with thousands of samples of past prints and projects. Spoonflower will even send you a swatch and colour sample book for just $2. wow. didnt skip a beat but did gasp. What a fantastic find, thanks so much for sharing!